South Jersey Industries plans to raise $250m by offering 500,000 equity units priced at $50 a unit in a public offering. The underwriters will be granted an option to purchase up to 750,000 additional equity units within 13 days of the first equity issue date to cover over-allotments. Each unit will entitle the holder to purchase the company’s common stock shares and a 5% undivided beneficial ownership interest in a $1,000 principal amount of the company’s 2018 series A re-marketable junior subordinated notes. Based in the US, South Jersey Industries is an energy services holding company. The company has also announced a public offering of shares of its common stock to raise up to $325m. Underwriters will be granted an option to buy up to $48.75m additional shares to cover over-allotments. Shares worth $200m of the offering form part of a forward sale agreement signed with the Bank of America. Proceeds are intended to be used for the acquisition of Elizabethtown Gas and Elkton Gas from Pivotal Utility Holdings. Serinus Energy plans to raise £10m ($14.23m) by issuing shares in a public offering. Serinus Energy is an oil and gas company based in Canada. The joint brokers for the offering are Numis Securities and GMP FirstEnergy. Key Petroleum has agreed to raise A$1m ($780,000) through a private placement of shares priced at A$0.01 ($0.007) a share. Expected to close by the end of April, the transaction will see the placement of 100 million shares to institutional investors. The proceeds are intended to be used to fund exploration activities in the Cooper Eromanga Basin and Perth Basin, as well as for working capital purposes. Ward Energy Partners (WEP) has divested its oil and gas properties in the Denver-Julesburg Basin in Adams County and Weld County, Colorado, US. The basin contains the Codell and Niobrara reservoirs in Colorado. Based in the US, WEP is an oil and gas exploration and production company. Eagle Oil & Gas plans to divest its properties located in Cochran County and Hockley County, Texas. The proposal will see the sale of 50,531.49 gross leasehold acres in the Permian Basin, as well as the company’s operated working interest (WI) in a horizontal disposal well and a saltwater disposal well. The assets on sale include offshore producers and 62 active offset permits. ARM Energy Holdings (ARM) and Ares Management (Ares) have entered an agreement to form a joint venture (JV) to establish the Salt Creek Midstream company in the Delaware Basin. 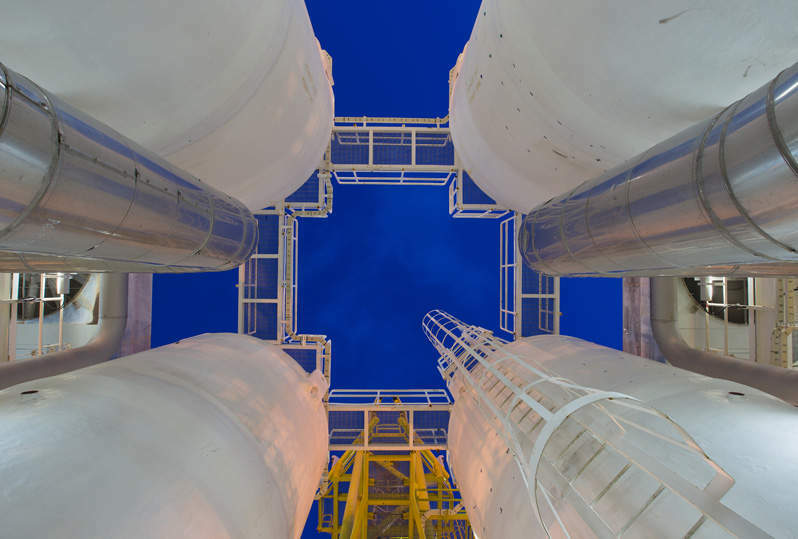 With a processing capacity of 260 million metric cubic feet a day (Mmfcd), the JV business will comprise cryogenic processing facilities, gas and crude gathering pipelines, and compression and treating facilities. Based in the US, Ares is a private equity firm, while ARM markets crude oil, natural gas, and natural gas liquids in the US.